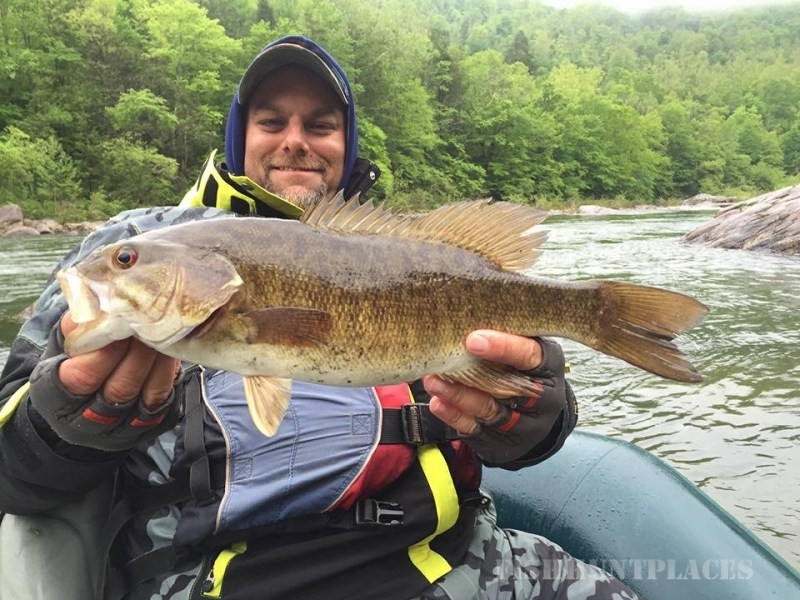 West Virginia is home to some of the most spectacular fishing in the East. Beautiful rivers and high mountain streams provide the perfect backdrop for your next fishing adventure. 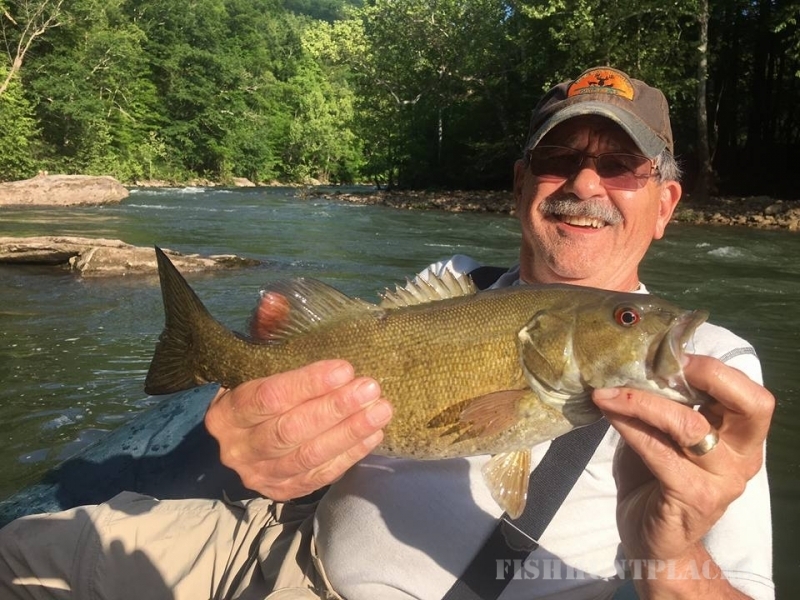 Whether fly fishing or spin casting for any of a variety of species including bass (smallmouth and largemouth), trout, walleye or musky, the West Virginia Experience is sure to help you enjoy all that West Virginia has to offer. 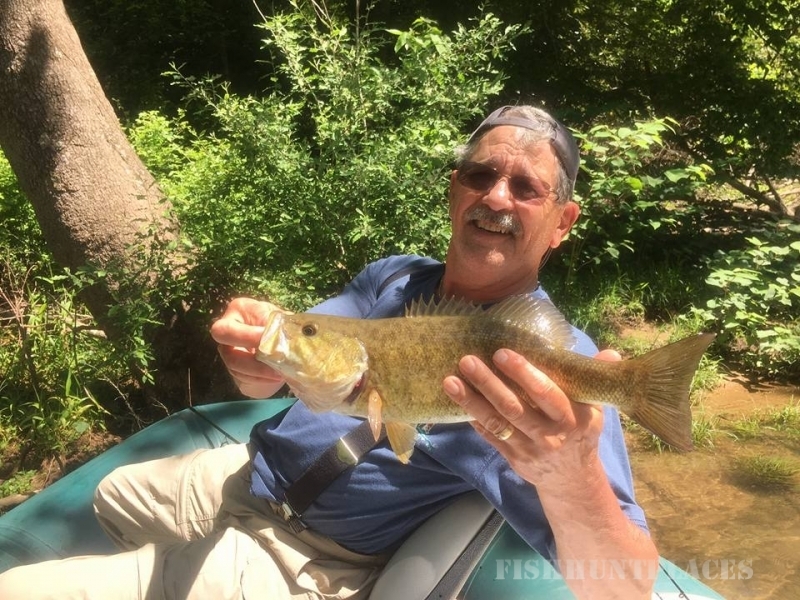 We are fortunate to be strategically located in the heart of some of the best smallmouth bass and trout fishing in the East. 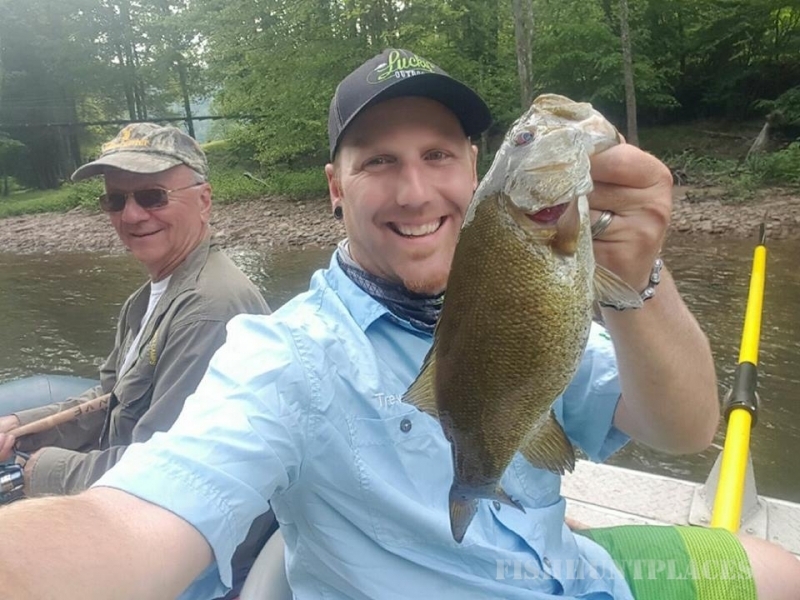 Fayette County, West Virginia is our hub, providing us year-round, world-class fishing opportunities in every direction from the Monongahela Highlands to the New River Gorge and many other streams and rivers. 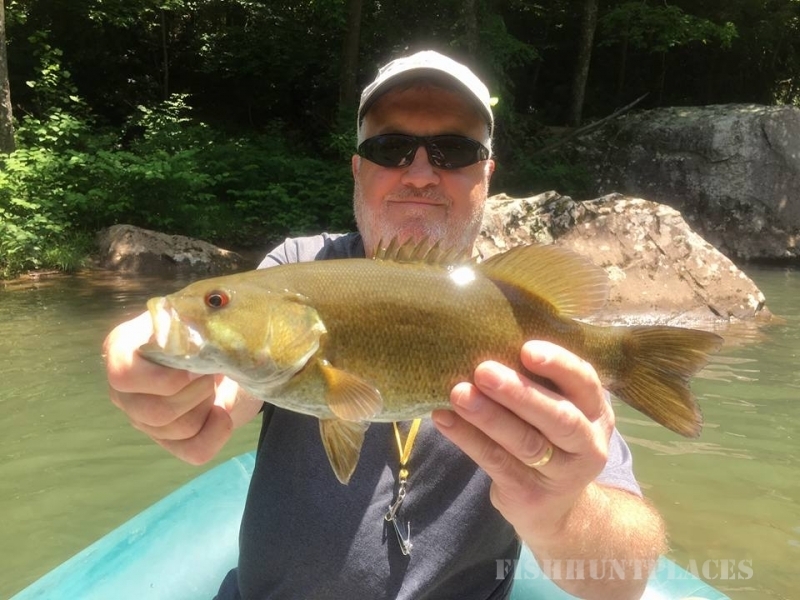 Whether you are interested in a float fishing trip for smallmouth bass, a walk-n-wade fishing trip for trout, a customized hunt, a guided hunt or a combination trip, we can make it happen. With the West Virginia Experience as your guide you will not only have an outdoor adventure but the experience of a lifetime. The West Virginia Experience is a West Virginia Owned and Operated company, the guides and staff that we rely on everyday are also true West Virginian’s. We take pride in providing you with a experience that we are sure, you soon will not forget! So Please take a look around at our website, Explore all the photos and information we have available, Should you have any additional questions, feel free to give us a call at 304-574-0658.